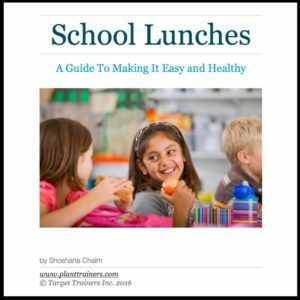 I was inspired to put these tips together and share them with you. The more I thought about it, the more I realized that Dads can get lost in the shuffle. We don’t necessarily have the support we desire. We are not very good at sharing our feelings. We tend not to be as emotional as women and therefore don’t like to share our thoughts, emotions or showing compassion for other Dads. 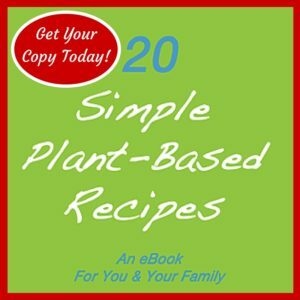 You want it all & you deserve it all…this eBook can help you get it all! Do you find it challenging to find a balance between family, work and play…you’re not alone! I was inspired to put these tips together and share them with you. The more I thought about it, the more I realized that Dads can get lost in the shuffle. We don’t necessarily have the support we desire and are not very good at sharing our feelings. Dads tend not to be as emotional as women and therefore don’t like to share our thoughts, emotions or showing compassion for other Dads. Well, it’s time for us to come together and talk about it. It’s time for us to share and show each other that there are many others feeling and thinking the way I am. As a Dad myself, I know how important it is to spend time with my kids and at the same time provide for my family. A serious challenge is in finding a balance between family, work and play. 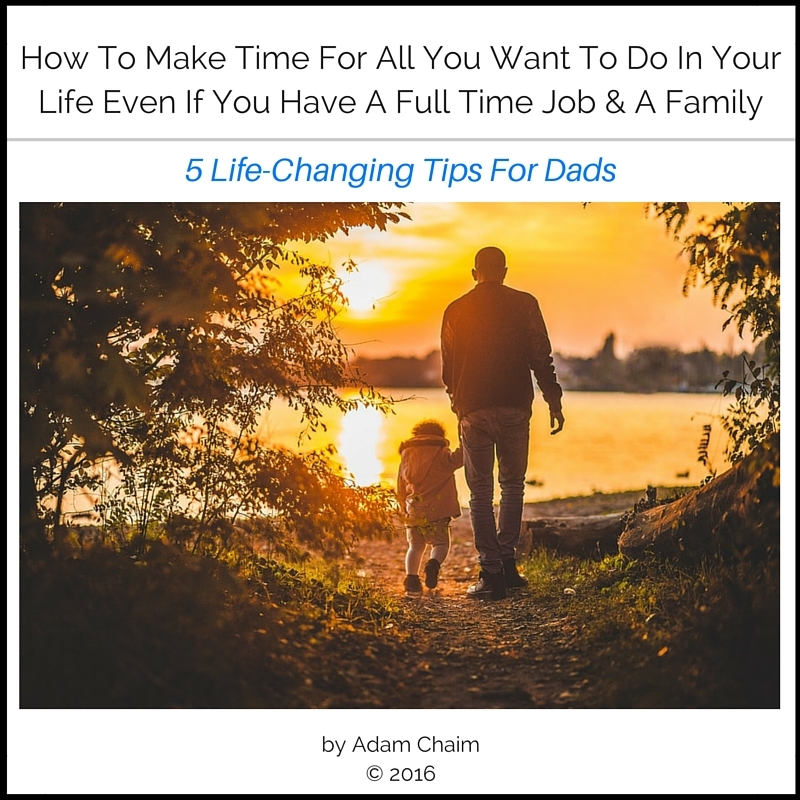 This eBook will provide Dads with my 5 tips that when applied to their life will help them make time for all they want to do in life even if they have a full time job & a family. Adam is the Dad of two beautiful children and husband to his incredible wife Shoshana. 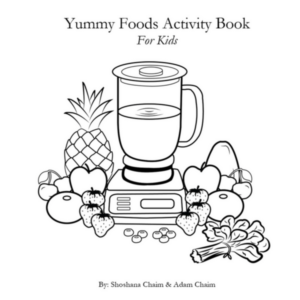 Adam and Shoshana work as nutrition consultants and personal trainers that advocate for a plant-based lifestyle at Plant Trainers. Together they are the cohosts of “The Plant Trainers Podcast”.